Light your garden room walls by candlelight with this elegant oak leaf wall sconce. In soft verdigris blue green and golds, this very pretty wall sconce with elegant oak leaf decoration is a piece of wall art as well as a practical wall lantern. 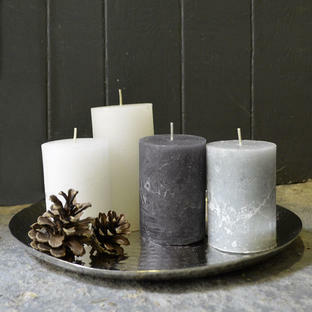 Simply add a large pillar candle. 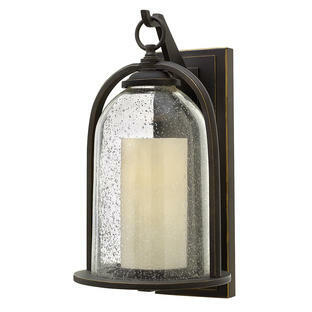 The wall lantern can be used outside if in a sheltered, covered area, the glass tube should not be left outside when not in use. 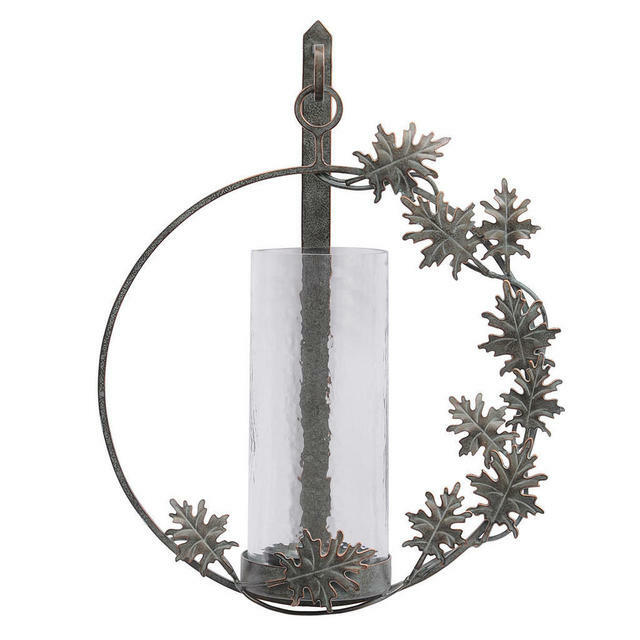 Metal sconce in a verdigris finish. Attaches to the wall with 2 screws, not supplied. 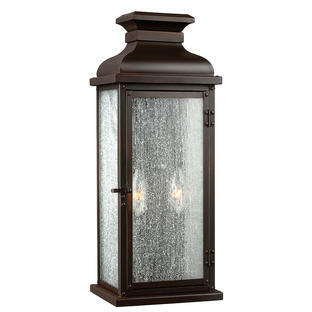 If using outside ensure the lantern is placed in a sheltered, covered area and the glass tube brought inside when not in use.